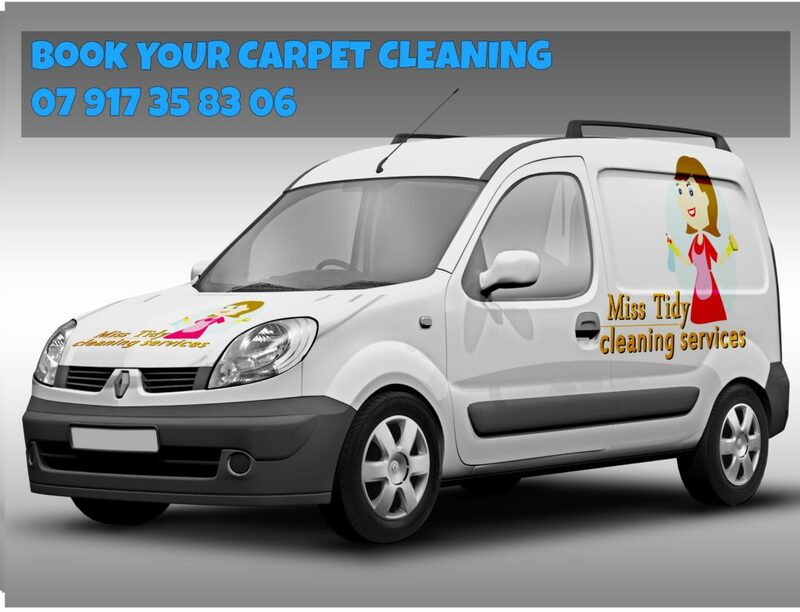 We provide efficient carpet cleaning services. Not only do we supply carpet cleaning in West Sussex but we also supply a wide range of upholstery cleaning. 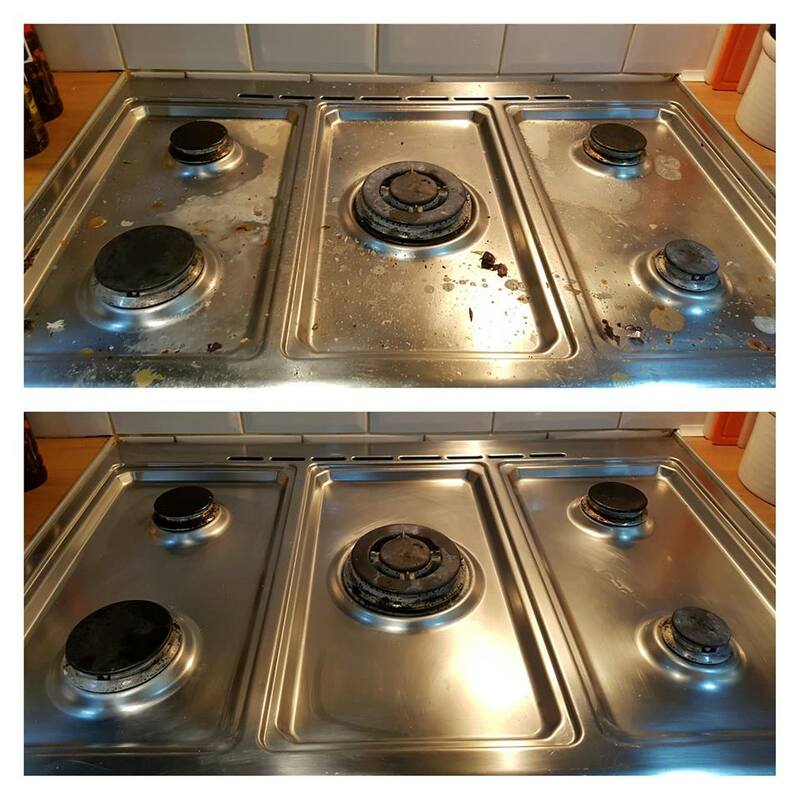 If you are in need of a spring clean and would like a whole room of your house to be renewed to its former glory then you should try one of our cleaning packages.